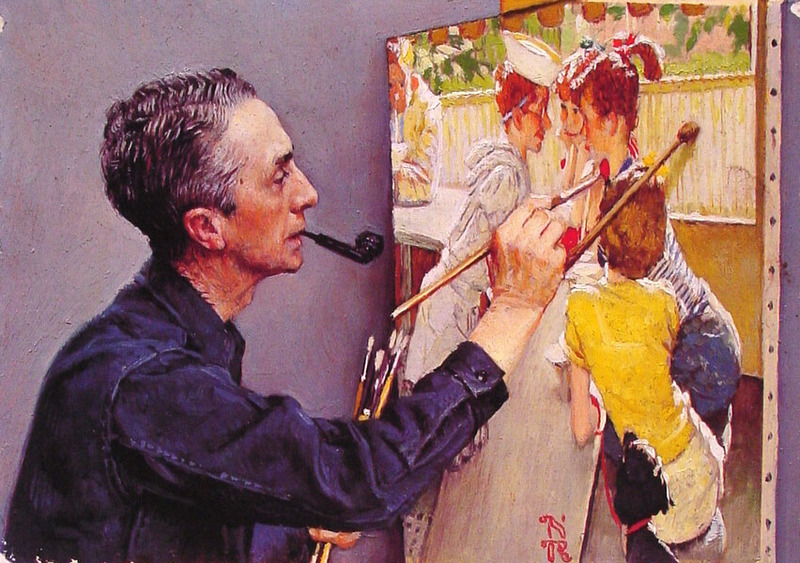 Norman Rockwell in Detail Fridays, April 12, May 10, and June 14 1:00 p.m. Explore Norman Rockwell’s unique brand of visual storytelling. Featured topics include: Rockwell’s Artistic Process (April 12); Norman Rockwell and the Photograph (May 10), Rockwell and Travel (June 14). ART TALK SERIES Free for Museum members, or included with Museum admission. Free for children 18 and under.